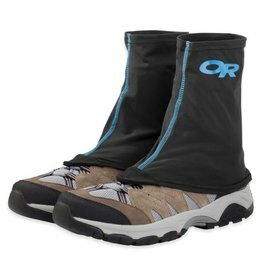 Streamlined functionality for fast-and-light adventure runs. 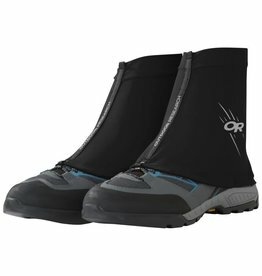 The Flex-Tex II Gaiters from Outdoor Research are water-resistant and lightweight, making them the perfect trail-running gaiters. 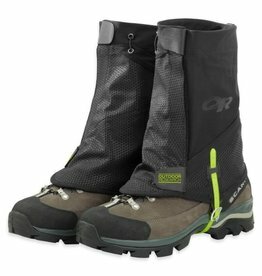 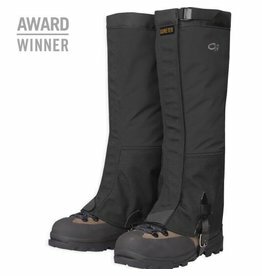 Like their namesakes, the Outdoor Research Crocodile Gaiters have been around forever, they’re tough as nails and stand the test of time.